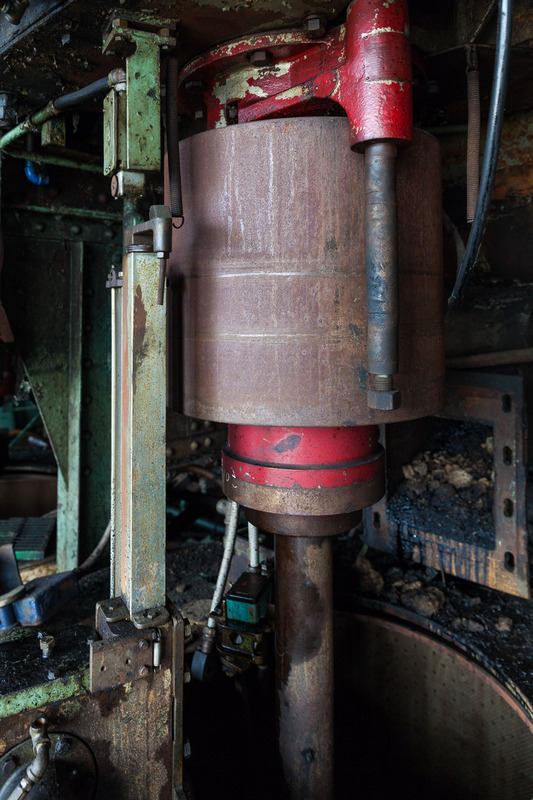 Sugar Decay — The Domino Sugar Factory in Williamsburg, Brooklyn waits for its next act. Since I moved to Brooklyn, The Domino Sugar Factory has been a consistent companion. Crossing the Williamsburg Bridge on a windy day, I could smell the sugar. 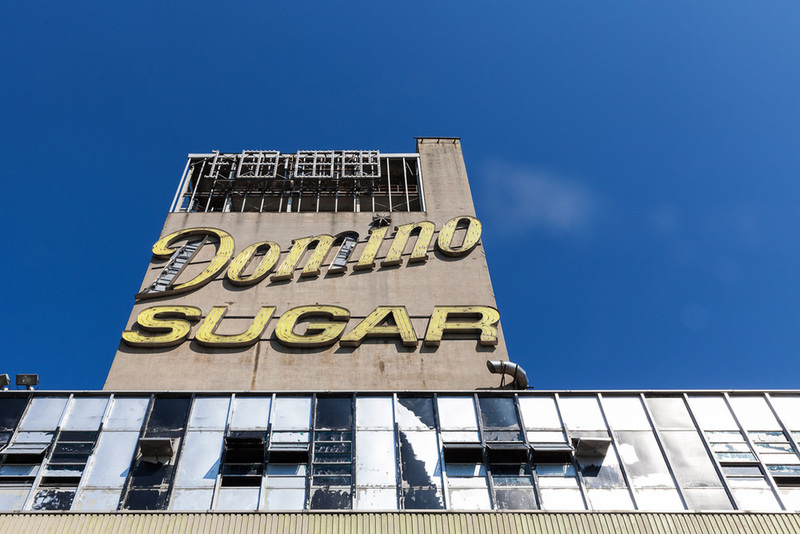 It was always there, a reminder of where I was—not just because of the size of the factory, but the sugar permeated the neighborhood with a rotting reminder of its industrial past. 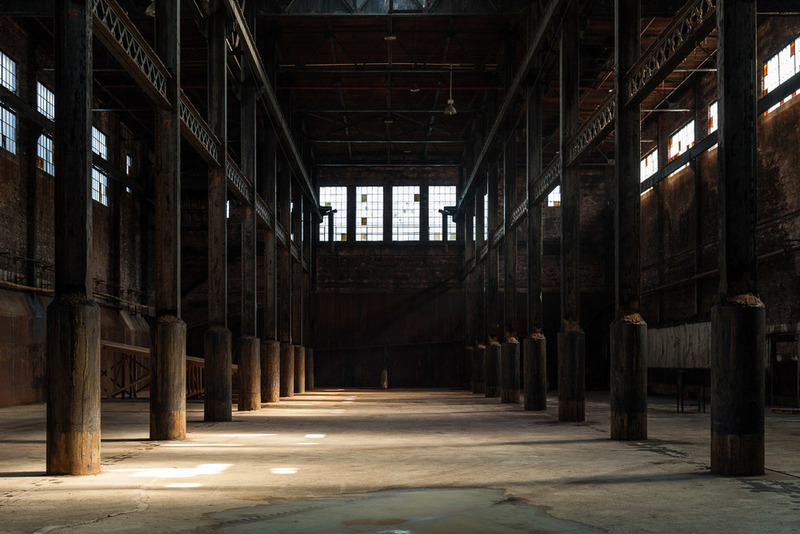 Currently the factory building is home to a monumental installation by artist Kara Walker. Produced by Creative Time, the piece entitled, A Subtlety or the Marvelous Sugar Baby an Homage to the unpaid and overworked Artisans who have refined our Sweet tastes from the cane fields to the Kitchens of the New World on the Occasion of the demolition of the Domino Sugar Refining Plant. I encourage everyone to see it. A few years ago, I shot an editorial piece for The L Magazine and got to know the factory better. At the time, the factory was poised for demolition. The plans never materialized and the complex was sold to Two-Trees, a company based in Dumbo Brooklyn. Recently, Two-Trees invited a group of photographers into the factory to document the property before they transform the complex into a new neighborhood. I was fortunate to be included among that group. I made a lot of images and here is the initial batch. UPDATE: see part II of the set here or the whole collection (so far) in the project gallery: Sugar Decay.